I am a fifth year student pursuing a B.S. in Computer Engineering at the University of Puerto Rico- Mayagüez. 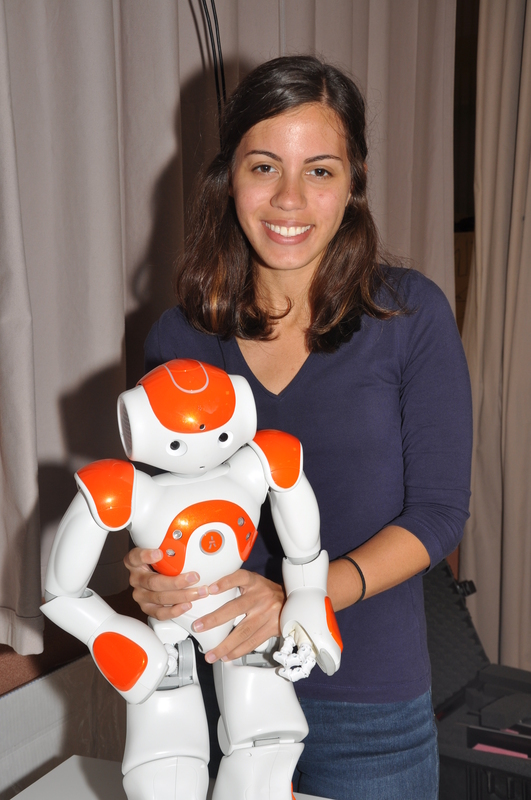 I am currently working with Kate Swift-Spong under the advisement of Maja Matarić at the USC Robotics Interaction Lab. Maintained by Heidi Negrón-Arroyo | Last updated: 08/14/2014.